Welcome Class of 1984 and Friends! Thank you to everyone who attended the events on Friday and Saturday nights. It was a blast getting to see you all again. Special thanks again to all of our sponsors who helped underwrite the Saturday night event. 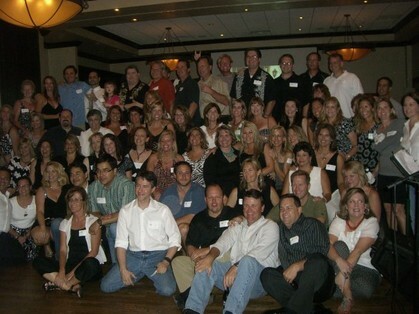 Here's a link to some pictures from the reunion. We will have an email address where you can send your photos and we will post them to the site. THE REUNION WAS A BLAST! Thanks to everyone for attending and a very special Thank You to our Sponsors! Thanks to the following for sponsoring the 25-year reunion! If you are new to our site, please check out the "I'm New...Now What?" page located on the left menu for information on how to set up your profile.